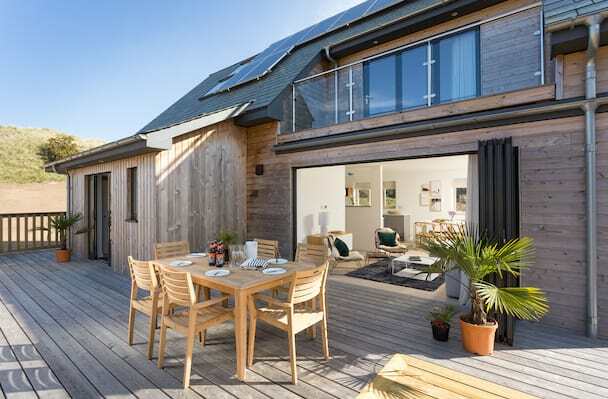 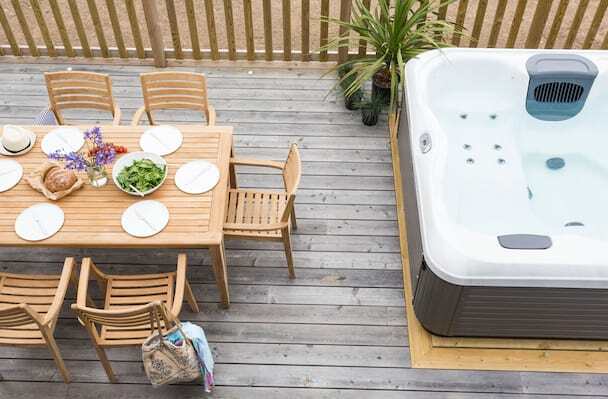 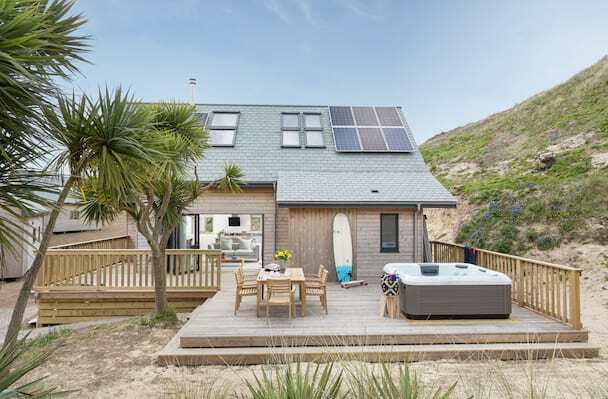 Set in the white sand dunes of Hayle and Gwithian, West Cornwall, Sandy Acres is a unique collection of wooden beach houses each with indulgent hot tubs and bespoke interiors. 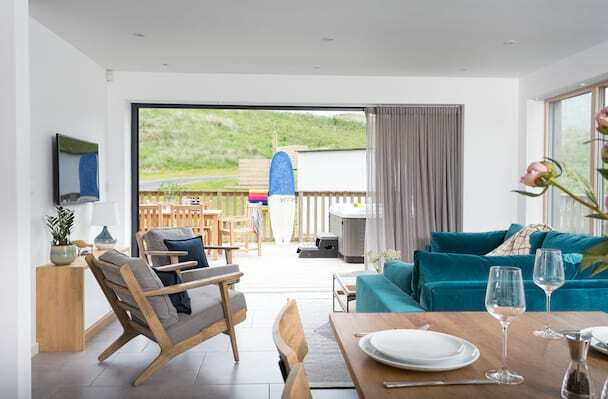 As perfect for families as for couples breaks, explore this beautiful stretch of coastline from the rolling surf of Newquay to the wild cliffs of Land's End. 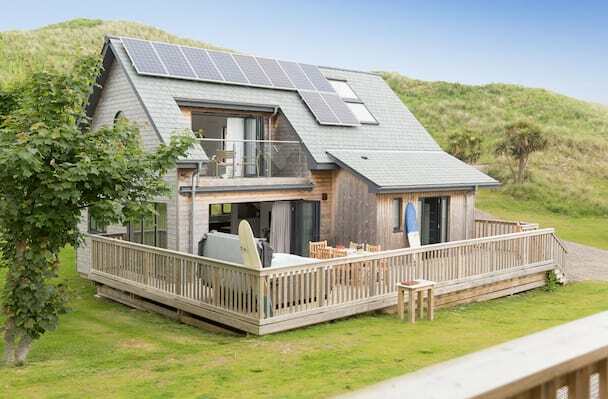 For a bird's eye view of this wonderful coastal location, click here! 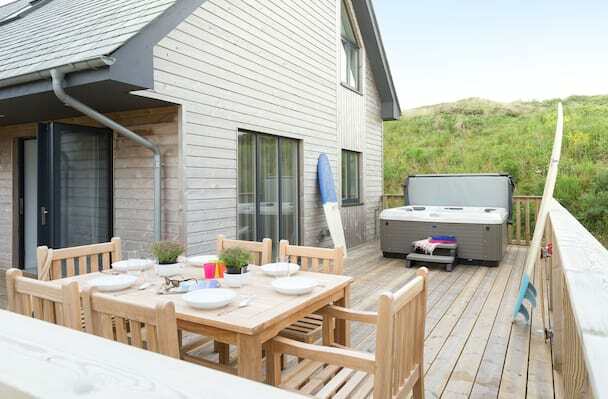 Looking to host an event? 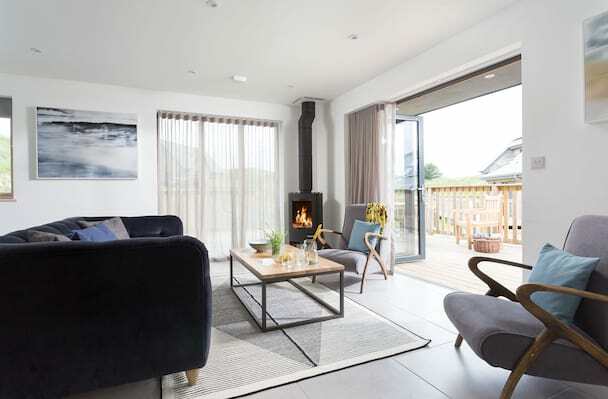 These luxury lodges can be taken together to offer first-class accommodation for up to 48 guests or view our luxury yoga retreats. 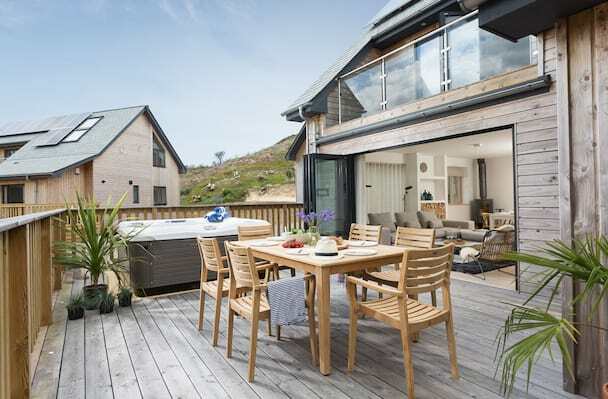 Ask our Travel Advisors for more information enquiries@cornishgems.com or call 01872 241241.